We thought of the unique challenges people face when accessing regulated products and built a platform that everyone will want to use. 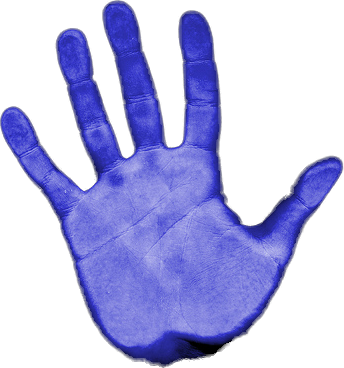 The VID system introduces palm vein authentication. 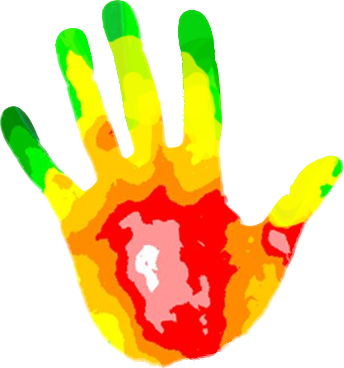 The VID uses vascular biometrics to verify the user's identity via a scan of their palm by a near-infrared light sensor. 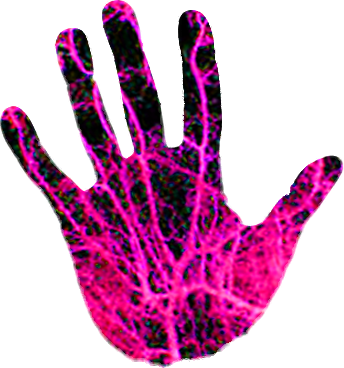 This technology is highly secure because it uses information contained within the body and is also highly accurate because the pattern of veins in the palm are complex and unique to each individual. The biometric device is certified for Electronic Prescriptions of Controlled Substances (EPCS), as an approved system for identity validation for medical records and for accessing regulated products. 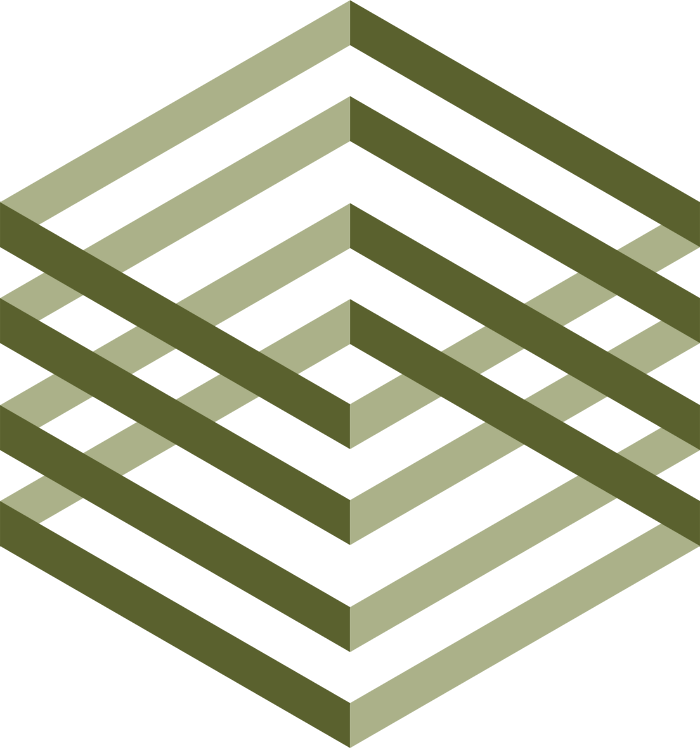 When a user is enrolled, their biometric template is registered in the system. 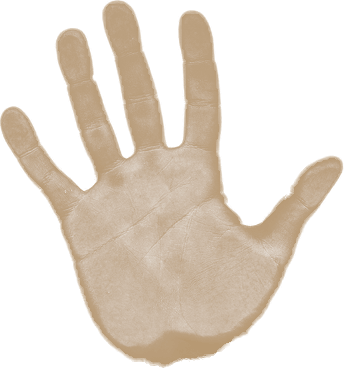 Blood must actively be flowing through the palm vein to successfully capture a template and perform authentication assuring subject liveness. How well you start determines how successful the rest of the customer journey becomes. Dispension takes the customer experience to the next level by making both the identification and payment process frictionless. With biometrics, we speed up transactions as well as give customers a seamless experience where there is a sense of freedom in not having to take cards out of your wallet, or carry cash around in your pocket. A user presents two pieces of government issued identification or medical records to a staff member who will input age, DOB, contact information, etc., into an electronic form at the registration kiosk. The user will then subject the palms of their hands to a scan by the vascular biometric reader. Once the user scans their palms successfully, a biometric template is created and stored in the system. Enroll in minutes and access future use in seconds. When using the machines, the VID scans and captures the subcutaneous vein pattern of a registered user’s palm, which means under the skin. The user can apply their palm within 2” of the sensor, and a near-infrared light passes through the registered user’s hand to capture their biometric. A registered user is identified within 3 seconds. For ease of use, accuracy, and in the interest of public hygiene, a contactless vascular biometric was chosen as the most effective and low barrier access control system for the VID system. Transform your biometrics into a unique access code, made only for you. 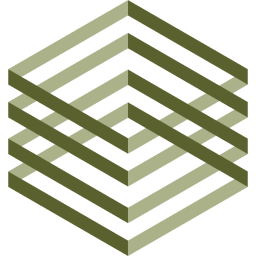 When the user returns, a new biometric template is applied to the previous, and a more robust profile is continually built over time.  This biometric template of captured subcutaneous data is converted into a numeric hash and protected with 256-bit encryption. Instead of taking out your ID card every time, the VID uses your unique biometric patterns to confirm it's really you. Within moments of simply scanning your palm, registered users will be granted access to view, learn about, and purchase regulated products stored safely inside the VID. Palm vein biometrics ensure access is only granted to registered users, which will protect youth and prevent unauthorized access to products within the VID network. Take the customer experience a step further by making both the identification and payment process frictionless. With biometrics, we speed up purchases as well as give customers a seamless experience where there is a sense of freedom in not having to take two cards out of your wallet. In-store registration provides a frictionless experience with every single visit, while validating identity with every interaction. A user presents 2 pieces of government issued Identification, and a staff member will input age, DOB, contract information, etc. into an electronic form. The user will then subject the palms of their hands to a scan by the vascular biometric reader. Once the user scans their palm successfully, a biometric template is created and stored in the system. This biometric template of captured subcutaneous data is converted into a numeric hash and protected with 256-bit encryption. When using the machines, the VID scans and captures the subcutaneous vein pattern of a registered user’s palm, which means under the skin. 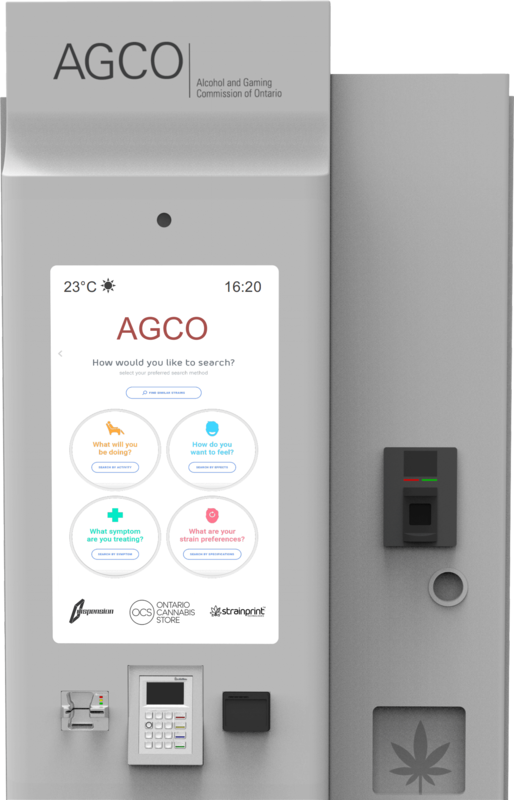 The user can apply their palm within 2” of the sensor, and a near-infrared light passes through the registered user’s hand, will capture their biometric and identifies them within 3 seconds. For ease of use, accuracy and in the interest of public hygiene, a contactless vascular biometric was chosen as the most effective and low barrier access control. When the user returns, a new biometric template is applied to the previous, and a more robust profile is continually built over time. Within moments of successful authentication (and only through secure verification), users will be granted access to view and purchase regulated products stored safely inside the VID.